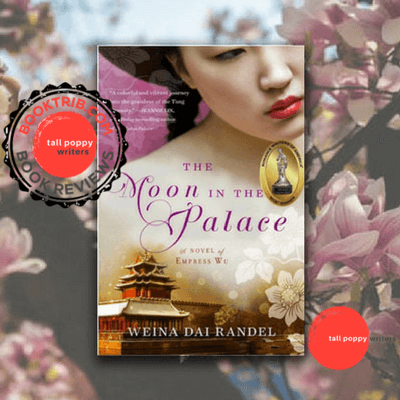 This week on BookTrib, Amy Reichert reviews The Moon in the Palace by Weina Dai Randel. I just bought a copy and I’m very excited to read. Thank you for the great review!